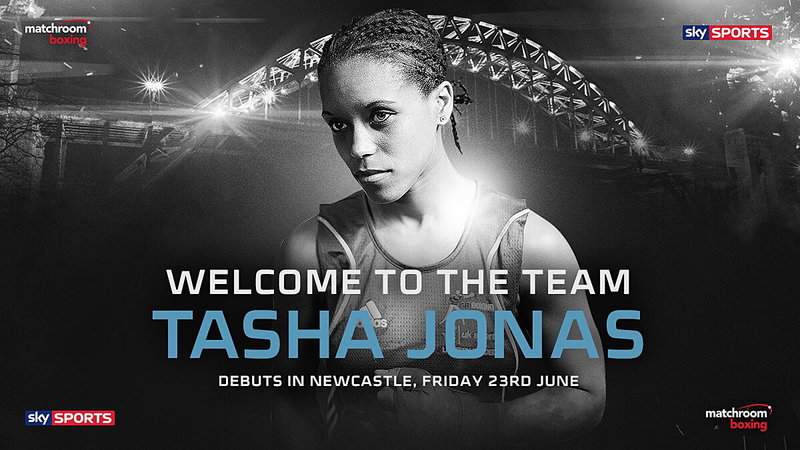 Natasha Jonas has signed a promotional deal with Matchroom Boxing and will make her professional debut in Newcastle on Friday night in the JDNXTGEN series, live on Sky Sports Facebook and Sky Sports. Jonas created history in London 2012 as the first female boxer to compete in the Olympics and the Liverpool star became the latest figurehead in women’s boxing to turn over and meets Poland’s Monika Antonik on her debut. Jonas, who turned 32 yesterday, is targeting titles in her first year in the paid ranks, and could be on a collision course with old Olympic rival Katie Taylor. “I can’t wait to get started on Friday night,” said Jonas. “I want to get to the top of the game once again so it’s great to get going before the summer and we can hit the ground running in the new season. “It’s always the target to aim high and as long as I put the work in with Joe in the gym, the sky is the limit. “Throughout my career I’ve been breaking down barriers and I’ve never felt out of place. I know the drive and determination that I’ve got inside of me. 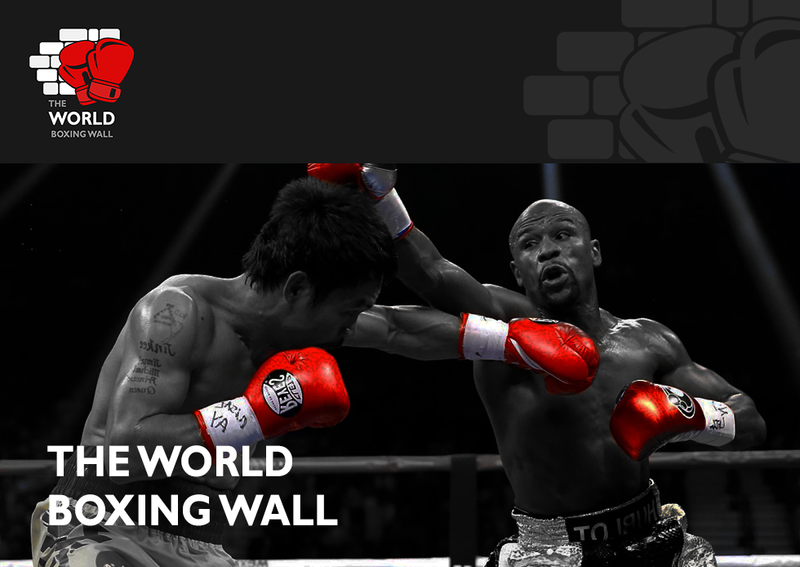 “Katie has set the bar in women’s boxing and everyone has aspired to be like her. Whatever she’s done and wherever she goes she sets a good example. I’m not here to be in anyone’s shadow but I take my hat off to everything that she’s done as an amateur and now as a pro. “Training with Joe has been fantastic. Training alongside some of the best fighters in the country, World Champions and unbeaten boxers, I am watching them and picking up their good habits. I’ve been out for a long time but I feel ready to go now. Jonas’ pro debut is part of the second instalment of the JDNXTGEN series, topped by Josh Kelly’s third pro fight against Tom Whitfield. Tickets are on sale now priced £30 unreserved balcony, £40 unreserved tier, £60 reserved floor seats and £100 reserved VIP seats – tickets are available fromwww.matchroomboxing.com.